::: DJ ALFONSO'S MUSIC CABINET :::: Buy this NOW! Just got this in the mail today and WOW...what a reissue!! 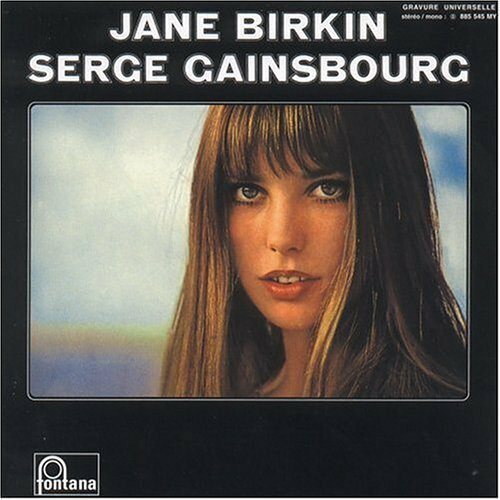 Light in the Attic Records just released a limited number (2000) of Gainsbourg's classic & controversial LP, "Jane Birkin-Serge Gainsbourg". This beautiful LP comes loaded with 180-gram vinyl, French/English lyrics, a bonus 45 in a b&w picture sleeve of "La Chanson De Slogan" & "Orang Outan", detailed liner notes, and a never before seen Jane and Serge comic drawn by artist David Lasky. How much for this you ask? Only $16.99 through Dusty Groove! These are gonna go quick, so get yours ASAP!